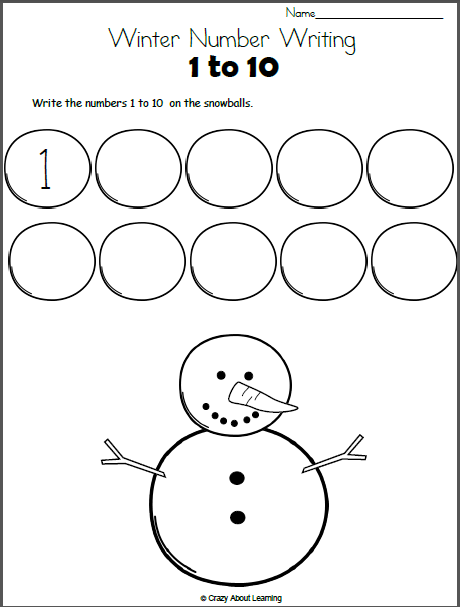 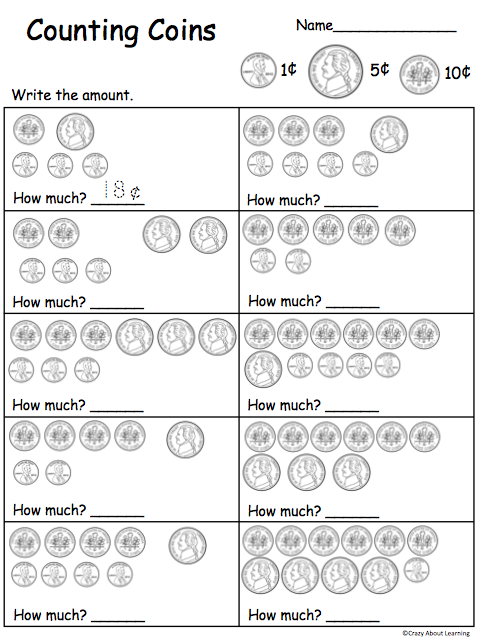 Free Snowman Math worksheet. 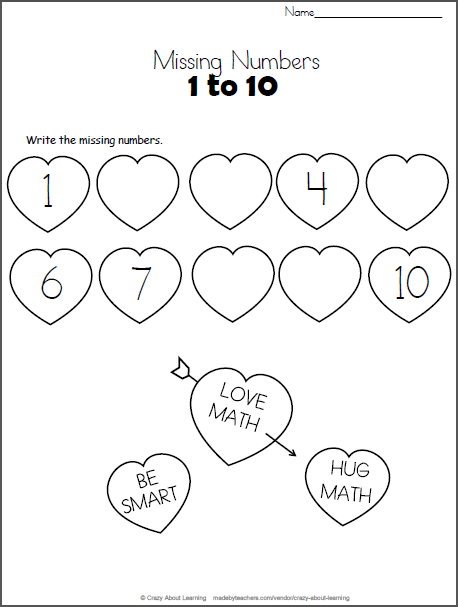 Write the numbers from 1 to 10 on the snowballs. 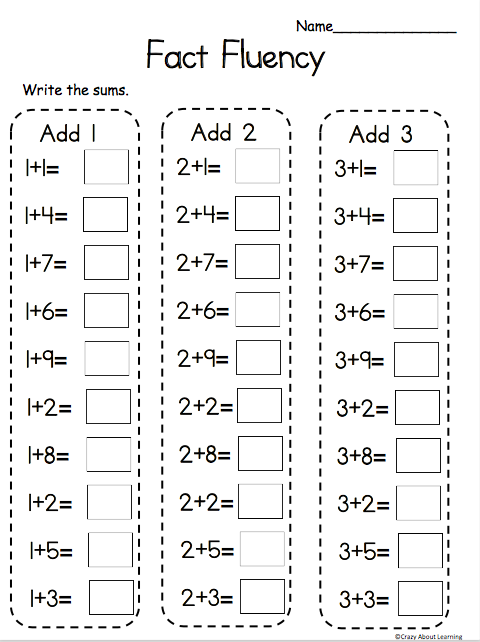 The first number is written for you.